When Ford unveiled the 2012 Focus at the Detroit Auto Show, Blue Oval fans the world over rejoiced. Finally, a Focus that looked good! The sharp, edgy, and sporty looks immediately sent imaginations flurrying as sport compact fans considered the possibilities for the new Focus. Will Ford finally bring over the venerable RS to America and give us a chance to buy one of the hottest hatches ever conceived? While we still don’t have an answer to that, Auto Express has let it leak out that the next Focus RS will be a hotbed of high technology including an EcoBoost engine, hybrid drive train, and all-wheel drive. There are actually two RS Focus hatches to talk about, the Clubsport, and the 2012 RS. The Clubsport will be a limited production run of just 500 models, and serves as a sort of sendoff for the outgoing Focus, which will be replaced in 2012. Priced at almost $70,000 in US dollars, the British-only Clubsport will get a 350 horsepower, 2.5 liter turbocharged four banger engine with a low, stiff suspension and should sprint to 60 mph in under 5 seconds. The 2012 RS will set a new standard for the hot hatch segment however. Replacing the 2.5 liter turbo will be the turbocharged EcoBoost engine, which preliminary reports put at 240 horsepower. 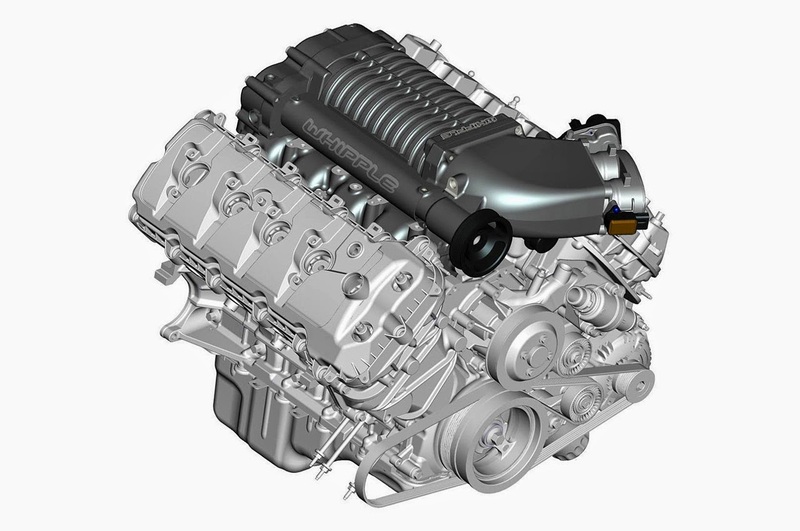 This engine will power the front wheels, while an electric engine will power the rear wheels for a combined output of around 300 horsepower. This hybrid drive train will also give the Focus all-wheel drive, making it a stout competitor for cars like the Mitsubishi Lancer Evo and Subaru WRX. While we’ve got awhile to wait for the RS, we are keeping our fingers crossed that Ford finally decides to import a turbocharged hatchback to its home country. 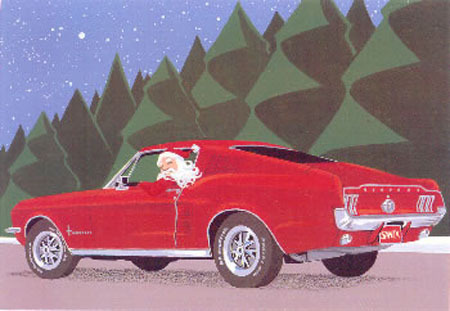 This entry was written by by Chris DeMorro (Stang TV Forums) and posted here on Friday, February 5th, 2010 at 3:25 pm and is filed under Vintage Mustangs. This article was not written by us, rather gathered using RSS feeds listed here. We take no credit for this article. Both comments and pings are currently closed.